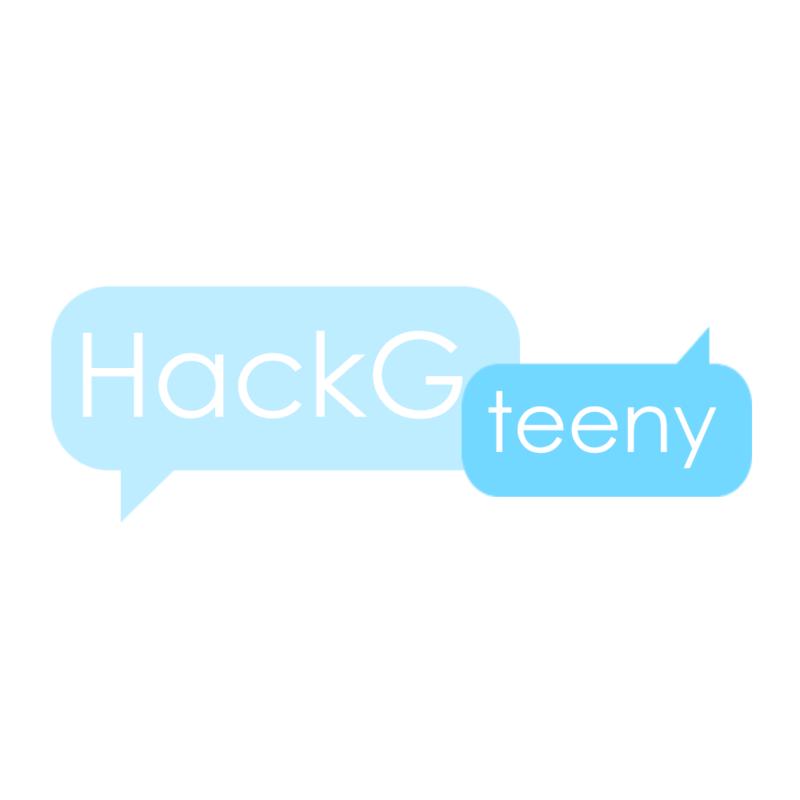 HackGTeeny is an annual hackathon oriented towards beginner hackers at Georgia Tech. You can learn the basics of hacking with our workshops. They include git, web development, and Android. Everyone will start with the git tutorial, and then you can choose other workshops to get hacking! Each team will be paired with a mentor that will help you with your hack, and prizes will be awarded once the hackathon ends for both participants and mentors.